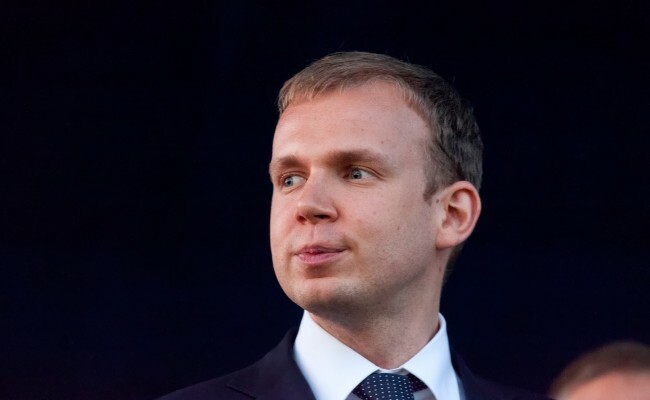 Prosecutor General's Office has completed the investigation into the case of Ukrainian oligarch Serhiy Kurchenko who currently flees from justice, hiding in Russia. There are 98 suspects within the frameworks of this investigation, Prosecutor General Yuriy Lutsenko stated on Facebook. The list of suspects includes 12 top officials from ministries and governmental agencies, including the National Bank of Ukraine; six leaders of regional state administrations and 14 people from the director boards of state-run companies. 42 criminal proceedings were taken to the court for consideration. 27 verdicts were approved; four people were released after the running of the statute of limitations. Cases against another 15 people are still being considered. Lutsenko explained that Kurchenko is suspected in several crimes, including authority abuse, embezzlement and forging documents. He is a notable figure in the criminal conspiracies, where large Ukrainian gas production companies suffered heavy economic losses.